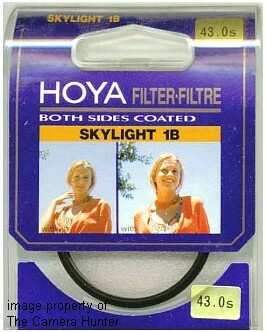 This is a high quality glass filter, made by HOYA. 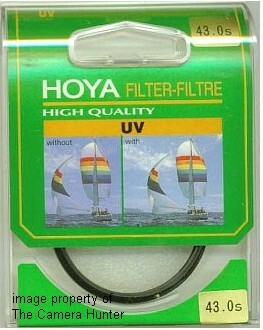 Great filter to use for protecting the lens or to help reduce haze in your photos. This is a high quality glass, made by HOYA. Great filter to use for landscapes and for people. I know many people that use this filter for all their photographs and leave it on their lens at all times.. 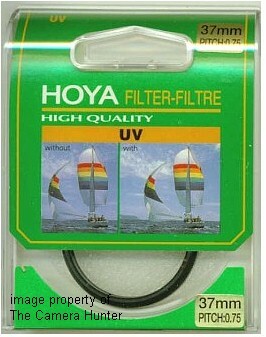 This is a high quality glass filter made by HOYA. 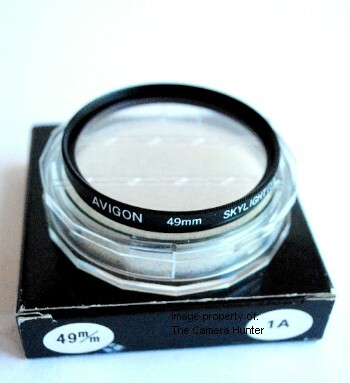 The Circular Polarizer is the choice of most Auto Focus and Digital camera users. There is no need to adjust the amount of polarity the filter has after focusing, so it is faster than using the Linear Polarizer. Light rays that are reflected become polarized. Polarizing filters are used to select which light rays enter your camera lens. They remove unwanted reflections from non-metallic surfaces such as water or glass and also saturate colors providing better contrast. The effect can be seen through the viewfinder. Circular Polarizers are specifically designed for use with auto-focus SLR cameras (They will also work on manual systems and video cameras without problems). This filter is threaded front and back. You can screw another filter to it or another accessory like a lens hood. 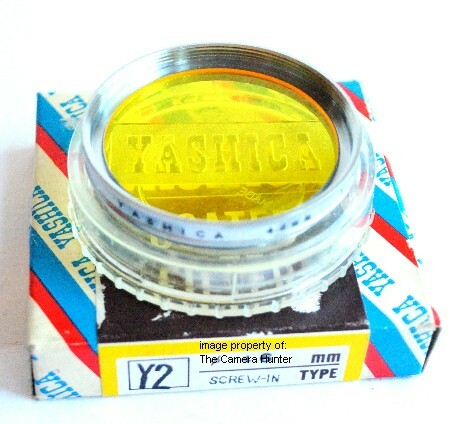 Here is a new 48mm UV Haze filter for the Canon Canonet GIII QL and GIII QL 17, Canonet Jr., Canonet 28 and probably many more. This is a high quality glass filter, coated on both sides or "double coated" as it is commonly referred to, made by Telesor. The filter is brand new, never used, and threaded on both sides. 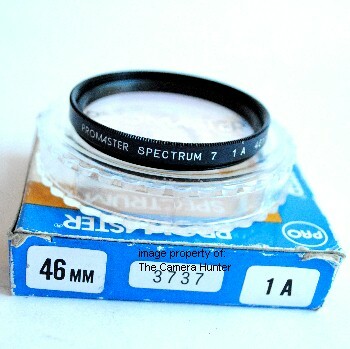 Many of the earlier Canon cameras use 48mm filters. The GIII are still very popular cameras and widely used by amateurs and professionals alike. Most of the FL lenses and the EX lenses use 48mm filters. This is a great filter to use for landscapes and for people. 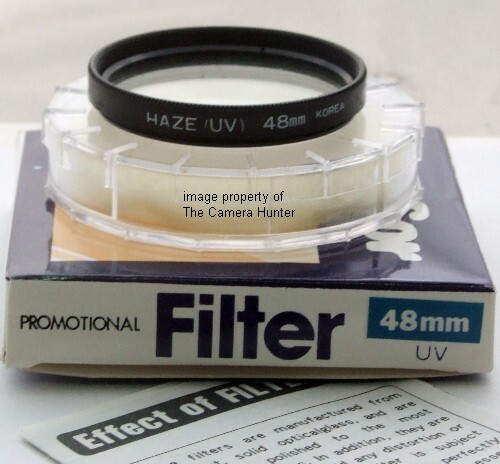 Most people keep a UV filter on their lenses at all times for protection and to reduce haze in their photos.